Card Games are great fun while on a road trip or a family night at home. 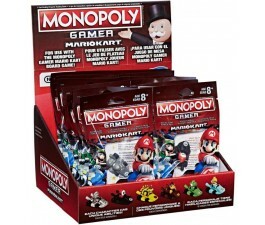 You can choose from a huge variety of Card Games in our online toy store. 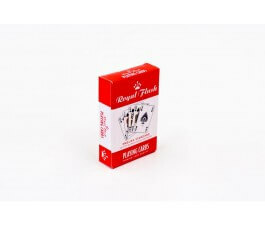 We offer classic card games like Uno and Canasta, as well as newer Card Games like Top Trumps. We also carry a selection of Flash Cards for teaching math skills. Card Games are an inexpensive way to bring the family together for some fun. They are also an ideal way to keep children occupied while travelling. Shop online or visit one of our amazing toy stores for your next Card Games and get ready for some family fun. Buy card games online at Mr Toys and give your family an extra helping of fun! Card games provide pleasure and social interaction to folks of all ages. Portable, inexpensive, challenging, and fun, card games offer lots of educational benefits as well such as strategic thinking, hand-eye coordination, and probability. And they’re perfect for rainy days indoors, family game nights, or road trips. We have a huge selection of card games for you, your child, and your whole family to enjoy together. Uno is a classic family game that also comes in themes such as Frozen Uno and Teenage Mutant Ninja Turtles Uno. 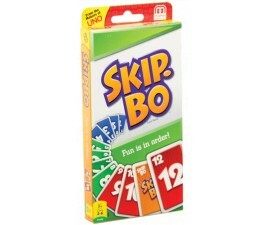 Here you can also find other classic card games including Skip-Bo, Snap, and Rummy. From our Star Wars Fish Card Game for ages three and up to our portable ProPoker set designed for adults, we stock many different card games for a wide range of ages and skill levels. Pick up a new set of cards now and start planning your next game night!